One of the handful of accounts I follow on Twitter is Empty Seats Galore (click here). 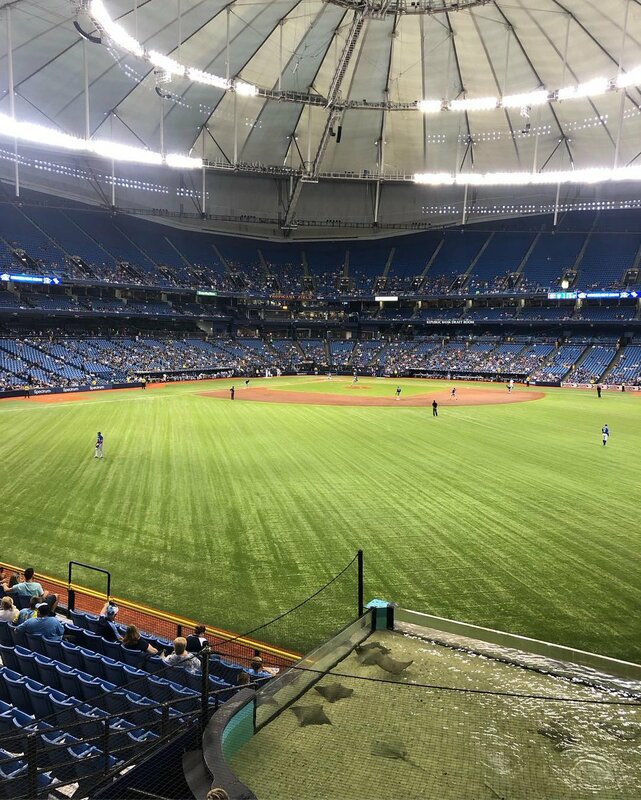 Empty Seats in sports are comparable to missing your sales plan. Why are there empty seats in sports? The team is lousy (most likely). Why are you missing your sales plan? So why spend so much time trying to fix things via marketing tactics when you know full well why business is not meeting expectations?